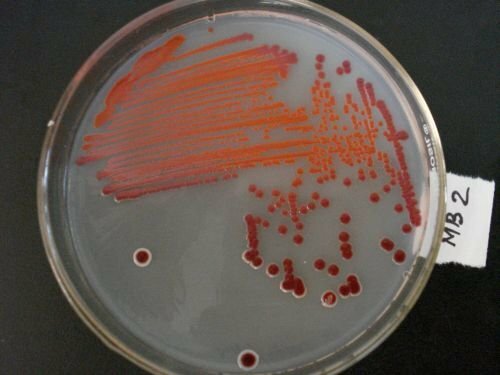 Microbes are among the most dominant life forms and a majority of them are still unknown to us. Documenting these microbes is important to preserve their diversity and could also be of great value to biotechnology, environmental studies and conservation efforts. Towards this end, researchers from the North-Eastern Hill University in Shillong, Meghalaya have created NEMiD, a web-based microbial diversity database which currently lists over 200 microbes found in soil samples from the Eastern Himalayas.